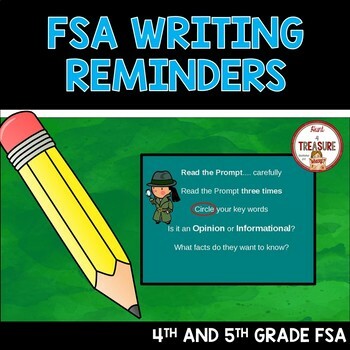 Are you looking for a resource that outlines the expectations for FSA Writing? 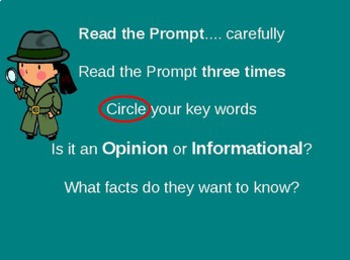 This PowerPoint goes along with the Writing Guide I have on my page. I use this to review right before the test and as reminders throughout the year. Check out the latest feedback for my Writing Guide!! Thank you very much! This is my first year teaching 5th grade, and your product was more helpful than any writing professional development that I've been to.